As early as 11,04 € month financing with a maximum maturity of 24 months; total amount 264,96 €; Bound annual borrowing rate 5,74 %, effect. APR 5,90 %. These figures are also the representative example in the sense of §. 6a paragraph 4 PAngV Agencies are exclusively by BNP Paribas S.A. Niederlassung Deutschland, Standort München: Schwanthalerstr. 31, 80336 München. Market launch | Excellent price / performance ratio! 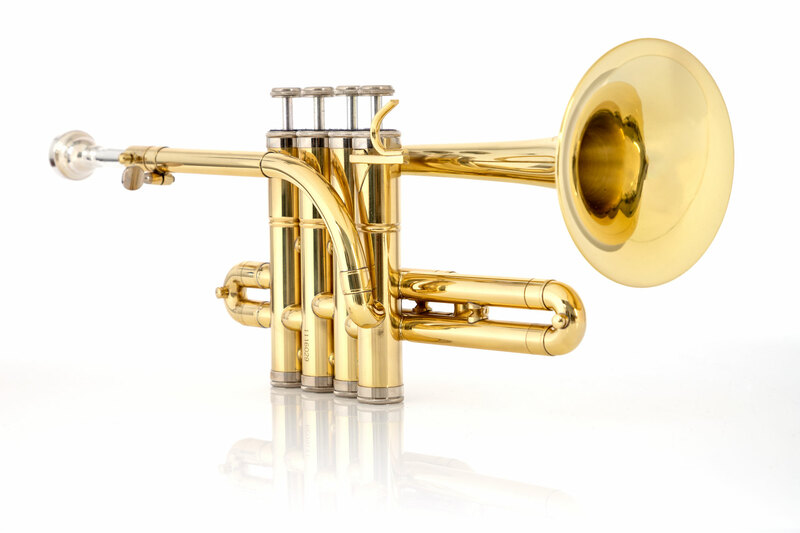 The Classic Cantabile Brass PT-196 is distinguished by its rounded balanced sound character and comfortable response. 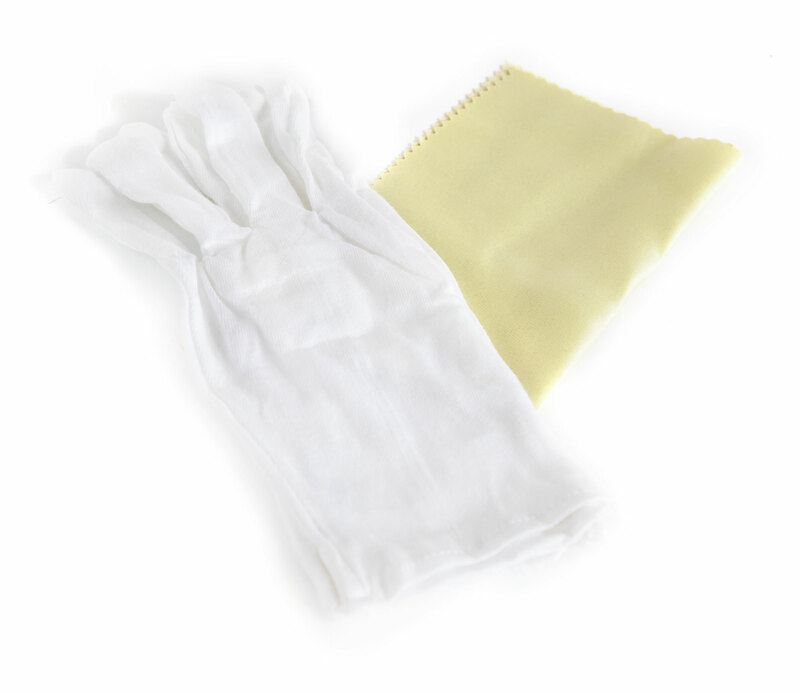 Good quality and intricate workmanship are down to the last detail. 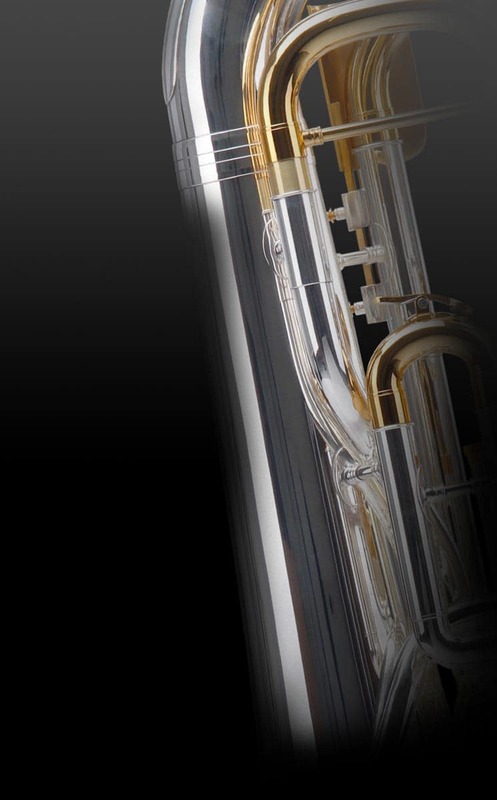 Through the multi-stage manufacturing process, Classic Cantabile guarantees for highest quality instruments at the lowest price. 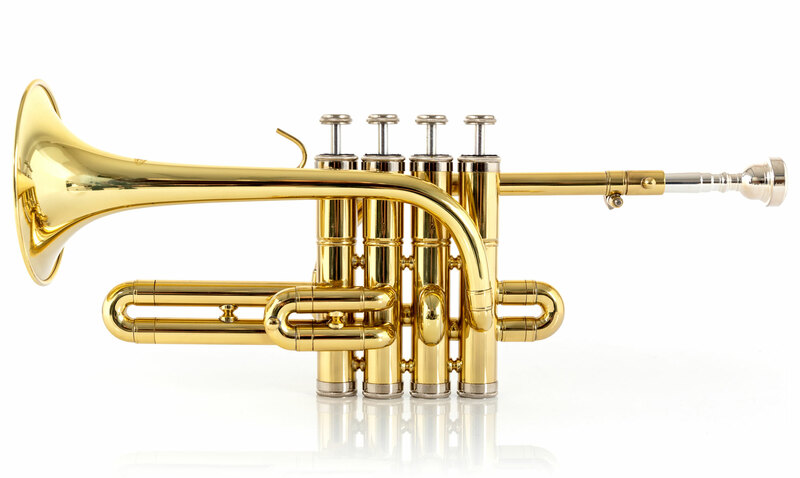 By using the highest quality materials, the Classic Cantabile Brass instruments provide a pleasant timbre in all registers. 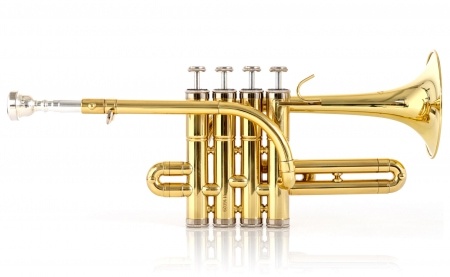 With such features, these instruments are at the top quality of their price range. 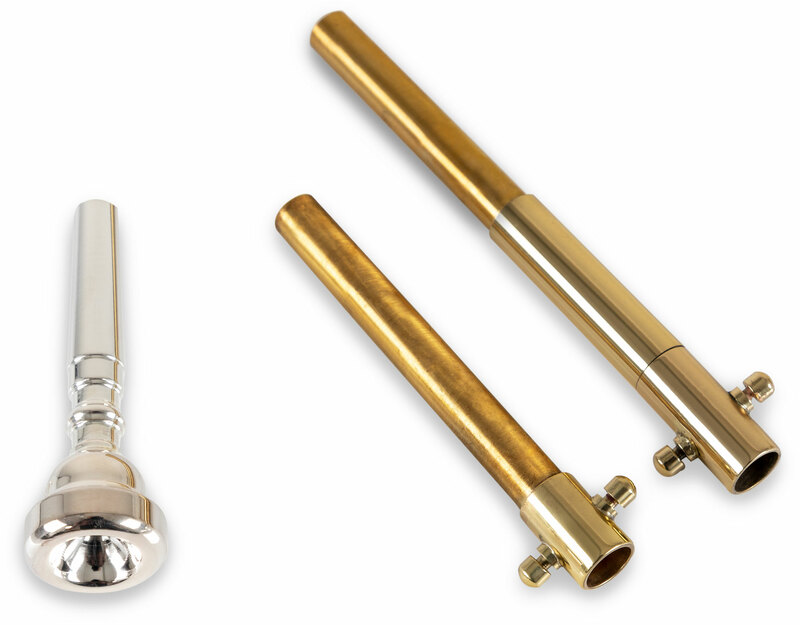 The PT-196 can be retuned with an additional A-pin from B to A. 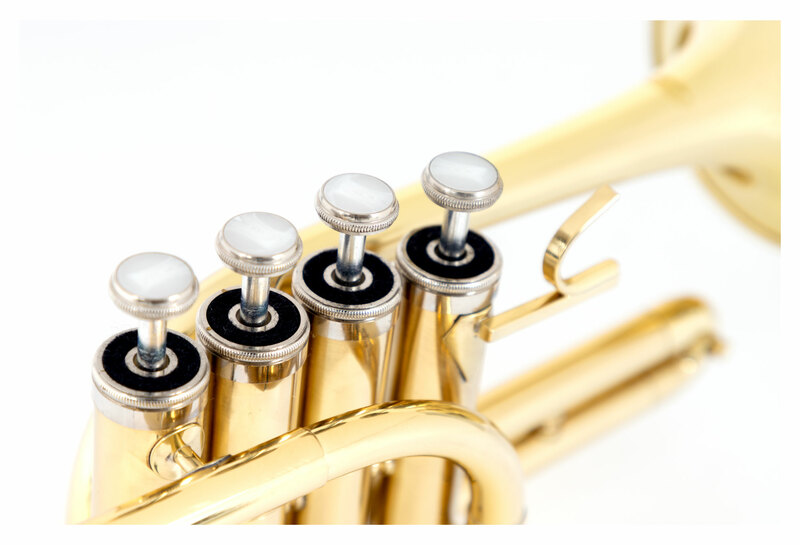 With a 4 Valve, the tonal range is completed. 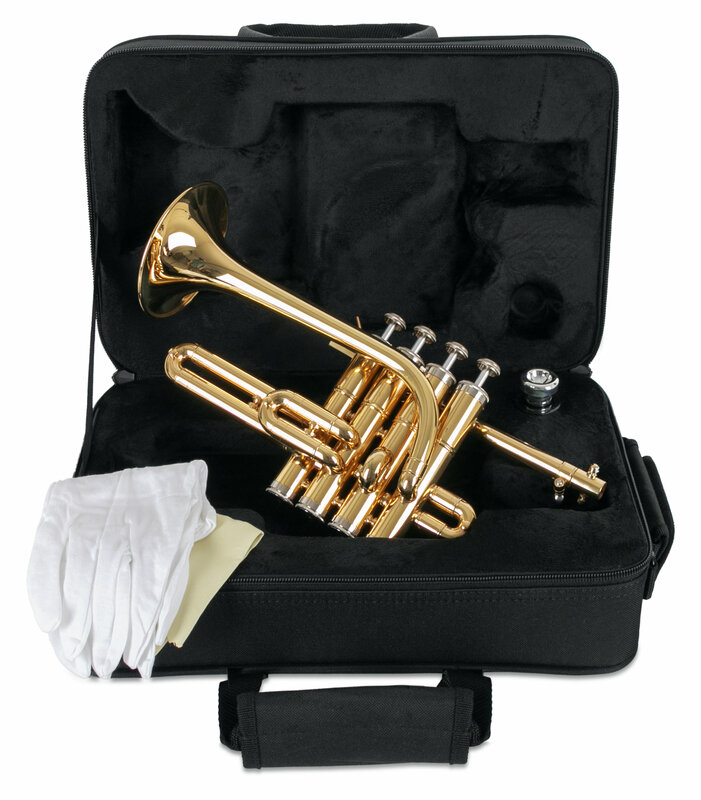 The Classic Cantabile PT-196 Piccolo Trumpet is supplied in a robust case. 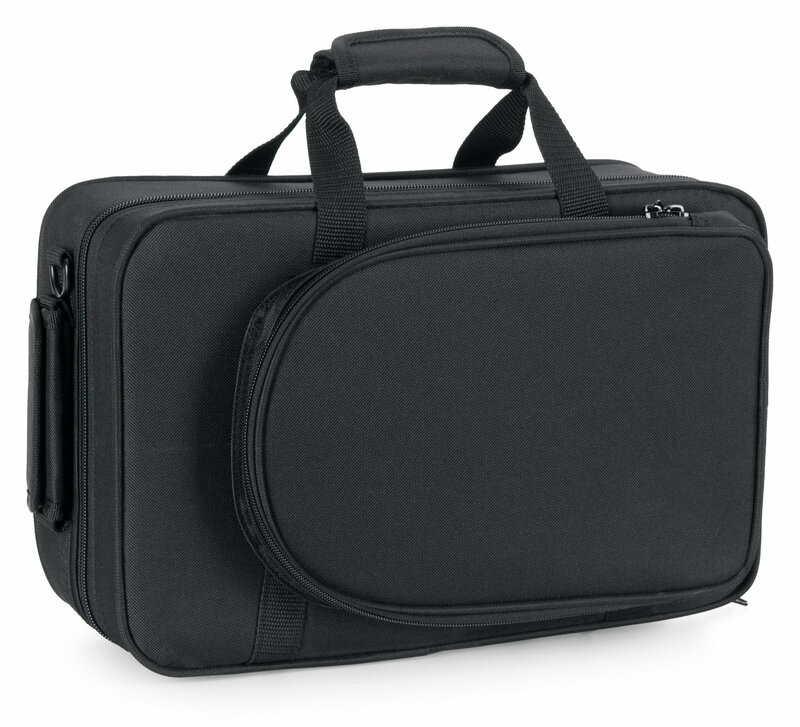 So your instrument is well protected during transport. 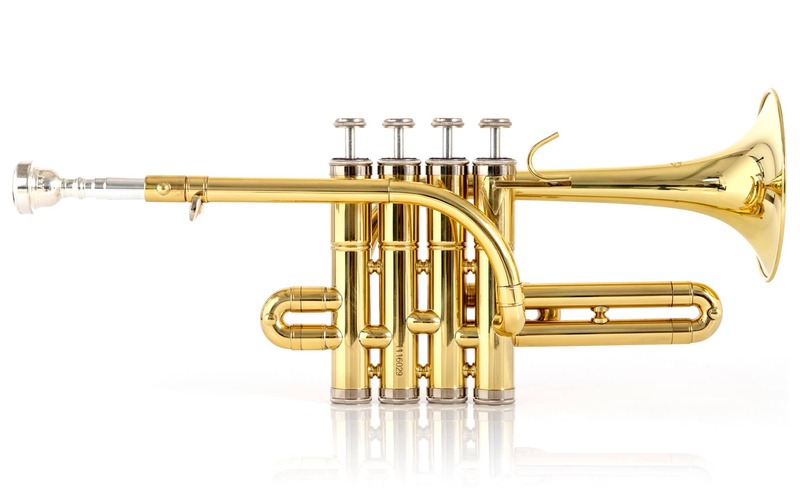 Tolle Piccolo-Trompete - Maschine läuft sehr leicht und ist auch gut verarbeitet. Ansprache ist ganz gut, allerdings sollte ein anderes Mundstück als das übliche 7c mitgeliefert werden (ich habe mittlerweile viele 7c zu Hause rumliegen) - ein FL-Mundstück wäre besser.